For moderate Incontinence! 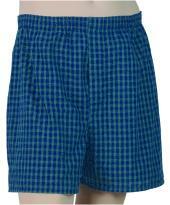 Worry-free bladder control protection is available in these incontinence briefs for men. The absorbent padding extends from a couple of inches below the waist band in the front and continues wrapping around (under) and up the back of the briefs for several inches. 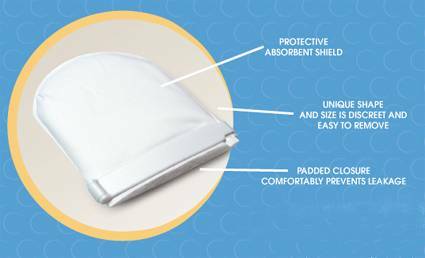 The Fosshield® Anti-microbial fibers that make up the built-in padding safely and effectively inhibit the growth of destructive and odor causing bacteria. Meeting all FDA and EPA requirements, Fosshield treated fibers offer permanent antimicrobial protection while being friendly to the environment. This antimicrobial agent protects against a wide range of bacteria including those that may cause deterioration, odor, mold, mildew or fungus. The fly on these briefs is functional. 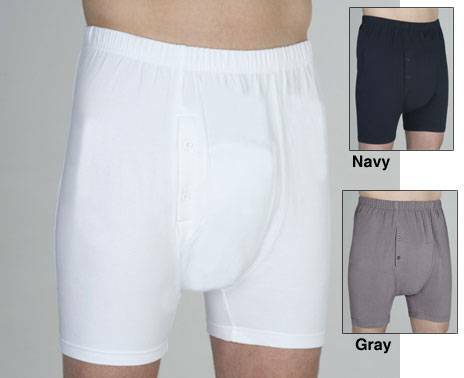 These incontinence briefs are reusable for at least 200 washings. 50% Cotton - 50% polyester. Wash in gentle cycle, no bleach and tumble dry low. 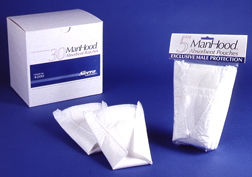 Additional protection can be added by placing an incontinence pad on top of the built-in padding. Available in five sizes from Small to XXLarge.